The Ministry hereby assures the public that it continues to monitor and advise on the measles situation in the region, neighboring countries and at home. Help us to prevent the spread of measles in Belize. 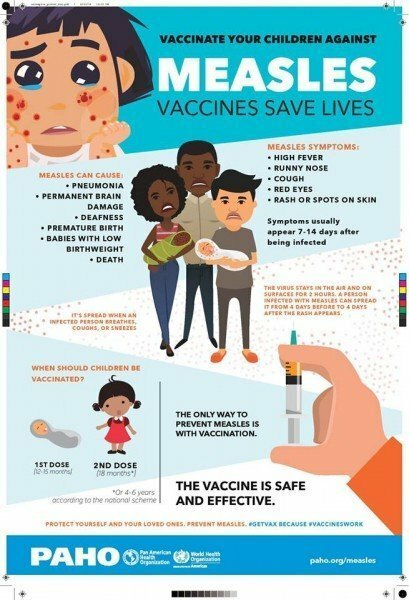 GET VACCINATED!